The economic boom of the 1990s created huge wealth for the bosses, but benefitted workers hardly at all. At the same time, the bosses were able to take the political initiative and even the moral high ground, while workers were often divided against each other. 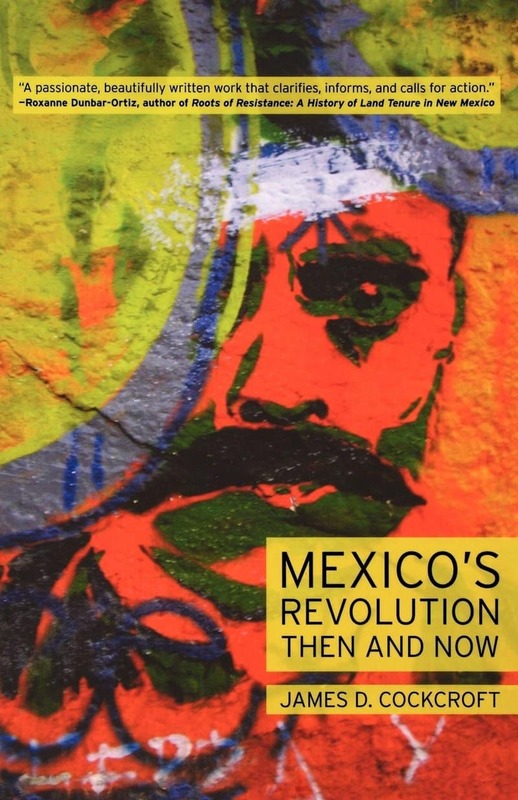 This new book by leading labor analyst Michael D. Yates seeks to explain how this happened, and what can be done about it. Essential to both tasks is “naming the system”—the system that ensures that those who do the work do not benefit from the wealth they produce. 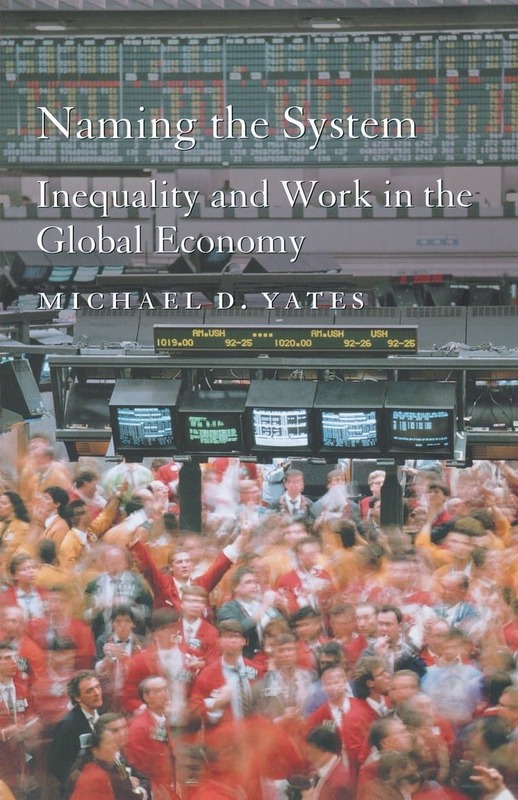 Yates draws on recent data to show that the growing inequality—globally, and within the United States—is a necessary consequence of capitalism, and not an unfortunate side-effect that can be remedied by technical measures. To defend working people against ongoing attacks—on their working conditions, their living standards, and their future and that of their children—and to challenge inequality, it is necessary to understand capitalism as a system and for labor to challenge the political dominance of capitalist interests. Naming the System examines contemporary trends in employment and unemployment, in hours of work, and in the nature of jobs. It shows how working life is being reconfigured today, and how the effects of this are masked by mainstream economic theories. 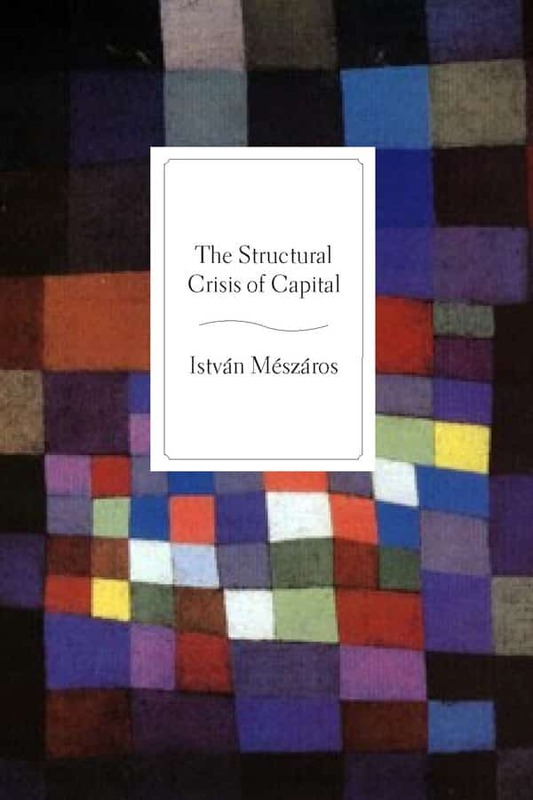 It uses numerous concrete examples to relate larger theoretical issues to everyday experience of the present-day economy. And it sets out the strategic options for organized labor in the current political context, in which the U.S.–led war on terrorism threatens to eclipse the anti-globalization movement. Mike Yates successfully takes on an absolutely essential but daunting task: explaining in a clear, straightforward, understandable but profound way, the logic of present day capitalism. As a labor educator and activist I am constantly searching for the kind of up-to-date, principled text Naming the System provides. 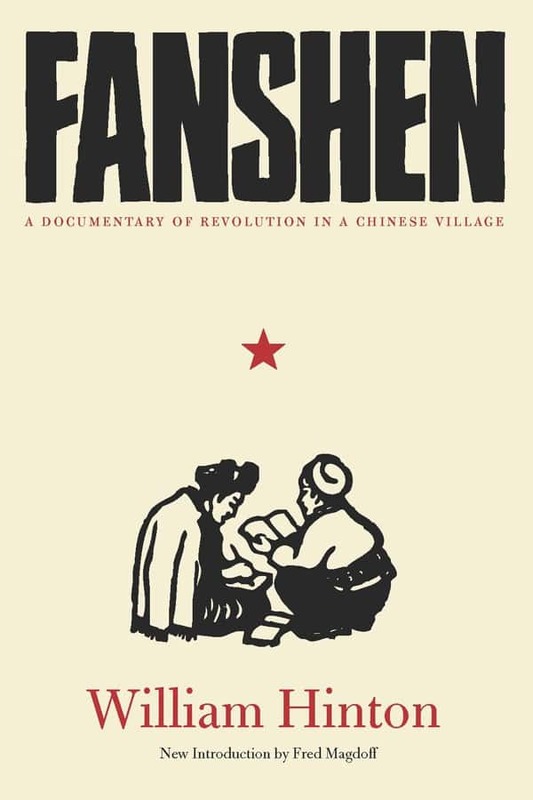 It clearly explains the contradictions of the system, using modern examples, and addresses many of the deeper, more complex concerns expressed by activists and workers alike. 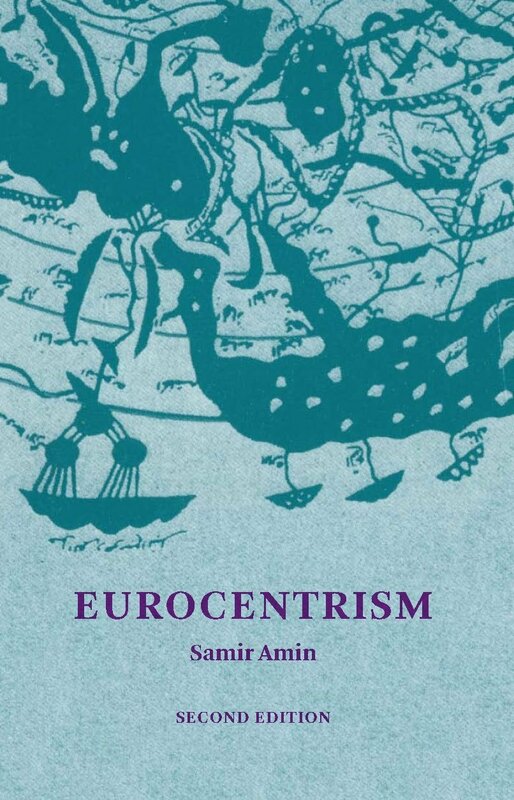 Naming the System is an accessible and serious economic presentation which has self-evidently been deftly researched and is skillfully argued … A welcome addition to personal and academic economics studies reference collections and reading lists. Michael D. Yates is Associate Editor of Monthly Review and was for many years Professor of Economics at the University of Pittsburgh at Johnstown. He is the author of Longer Hours, Fewer Jobs and Why Unions Matter (both Monthly Review Press) and is active in labor education.